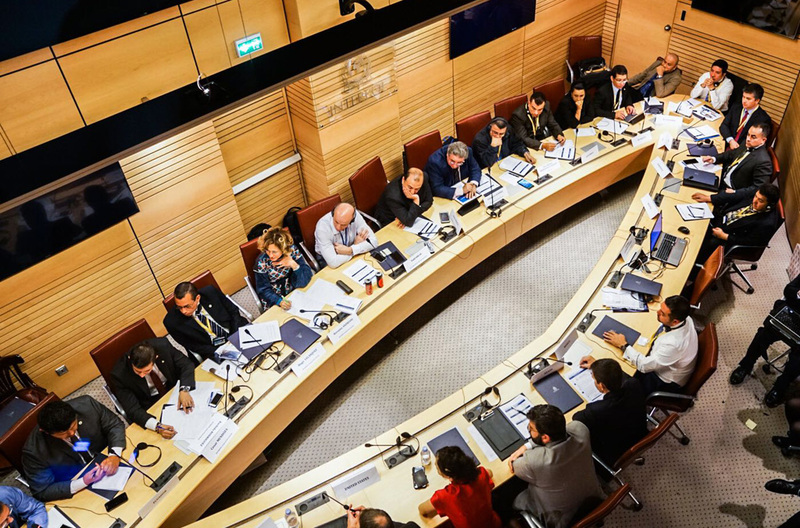 LYON, France - The role of technological evolutions against terrorism and transnational crime was underlined in key measures endorsed by global police chiefs at INTERPOL's 14th annual meeting of Heads of National Central Bureaus (NCBs). INTERPOL’s 14th annual meeting of Heads of National Central Bureaus brought together 281 senior police officials from 140 countries to focus on the importance of NCBs in turning technological and strategic innovation to the advantage of law enforcement worldwide. Placing the spotlight on innovation in policing and security, regional workshops were organized to enable Heads of NCB to shape a regional response to their specific regional crime landscapes. 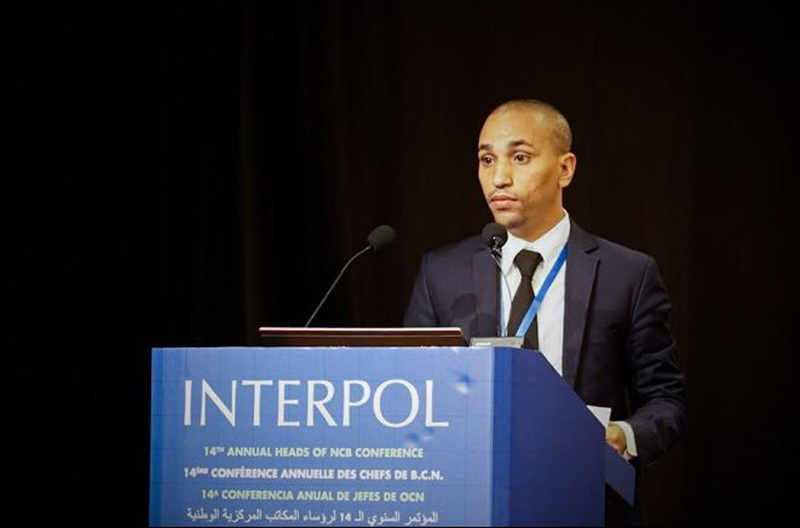 Head of NCB Niamey described a field operation in Niger where facial images, fingerprints and DNA taken from 179 prison inmates resulted in two hits against INTERPOL’s databases. One of the hits identified an inmate arrested in a terrorist training camp as the same person who had been fingerprinted in a Malian prison in 2014. Assistant Director of Forensics and Police Data Management Cyril Gout explained how facial recognition is a rapidly evolving biometric tool to identify crime suspects and help solve crime. 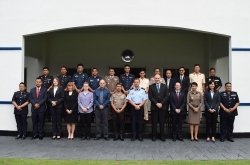 Placing the spotlight on innovation in policing and security, delegates at the three-day (10 - 12 April) conference sought to enhance international police cooperation by shaping policing tools and programmes specifically to regional needs. 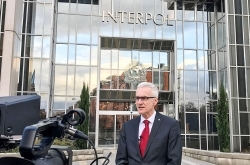 With facial recognition an important and rapidly evolving biometric tool to identify crime suspects and help solve crime, senior police officials underlined the need to contribute facial images to INTERPOL’s Facial Recognition database and provide border control units with greater access to INTERPOL’s global biometric services. 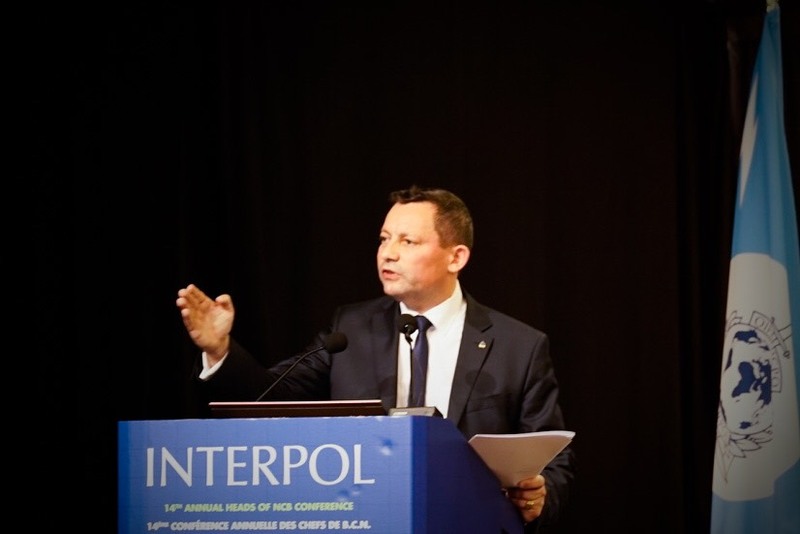 In this respect, a review of INTERPOL’s Project FIRST (Facial, Imaging, Recognition, Searching and Tracking) provided a valuable insight on how biometric data sharing on terrorist suspects can help boost national and regional security through biometric data sharing. The meeting heard how as part of Project FIRST's field operation in Niger, facial images, fingerprints and DNA taken from 179 prison inmates resulted in two hits against INTERPOL’s databases. One of the hits identified an inmate arrested in a terrorist training camp as the same person who had been fingerprinted in a Malian prison in 2014. Similarly, police in Buenos Aires recently arrested an internationally wanted murder suspect after his image was identified as a likely match by INTERPOL’s facial recognition unit. Twinning: an INTERPOL programme enabling countries to draw on each other’s assets, best practices and resources so that police in all regions operate at top capacity. 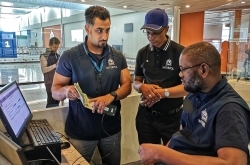 NCB Quality Standards project: an online initiative enabling countries to self-assess their compliance with INTERPOL working standards and enable the General Secretariat to provide tailored support whenever required. 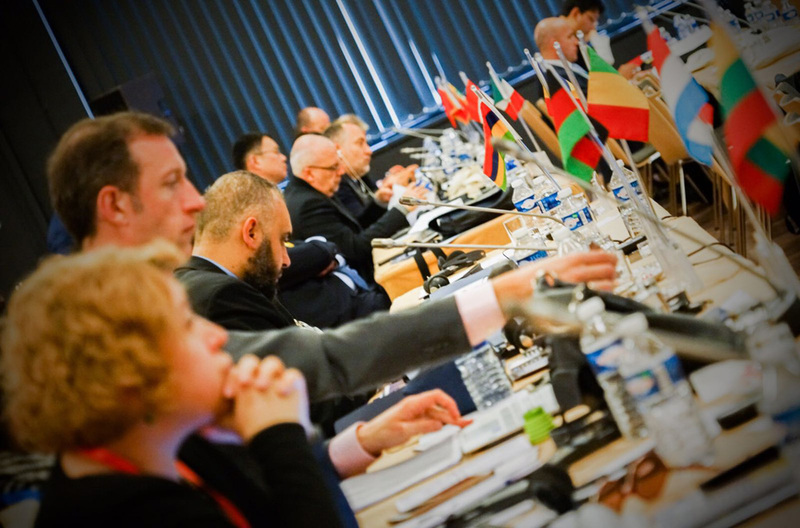 Online police translation service: a critical tool for a multilingual organization requiring fast police action around the clock in a secure environment, adapted specifically to international police terminology. 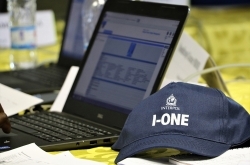 I-Core: a review initiative to ensure that new INTERPOL global police services are produced, integrated, managed and delivered coherently and in keeping with the needs of the global law enforcement community. 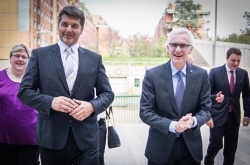 During the three days of the meeting, participants paid tribute to fallen police officers worldwide at a memorial which INTERPOL recently unveiled at its General Secretariat headquarters in Lyon as well as the INTERPOL global Complex for Innovation in Singapore.